you earn 815 loyalty point(s). I love this hair! It’s so soft and pretty it’s really easy to work with there was no smell I bleached the nots and it looks great! 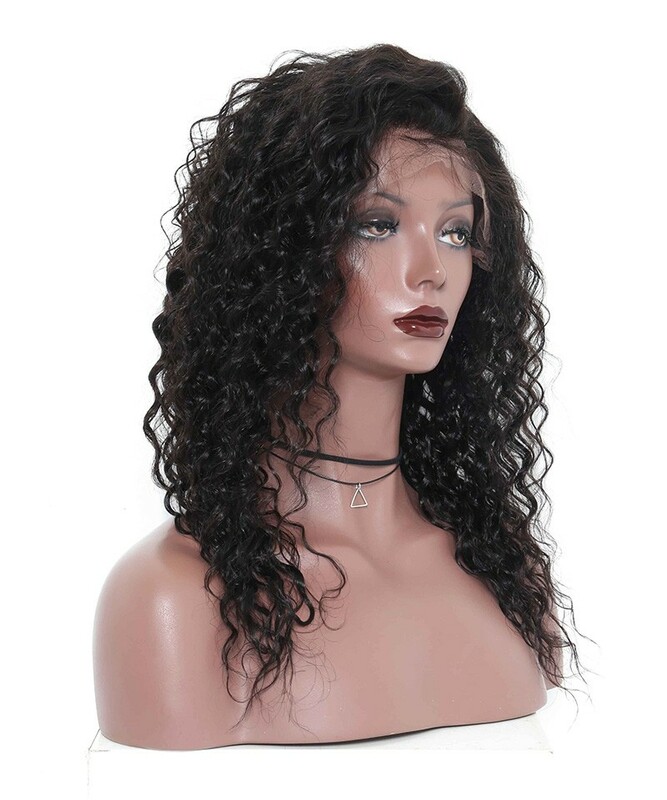 I would rate this hair great quality, the baby hairs were perfect, didn’t have a weird smell at all. 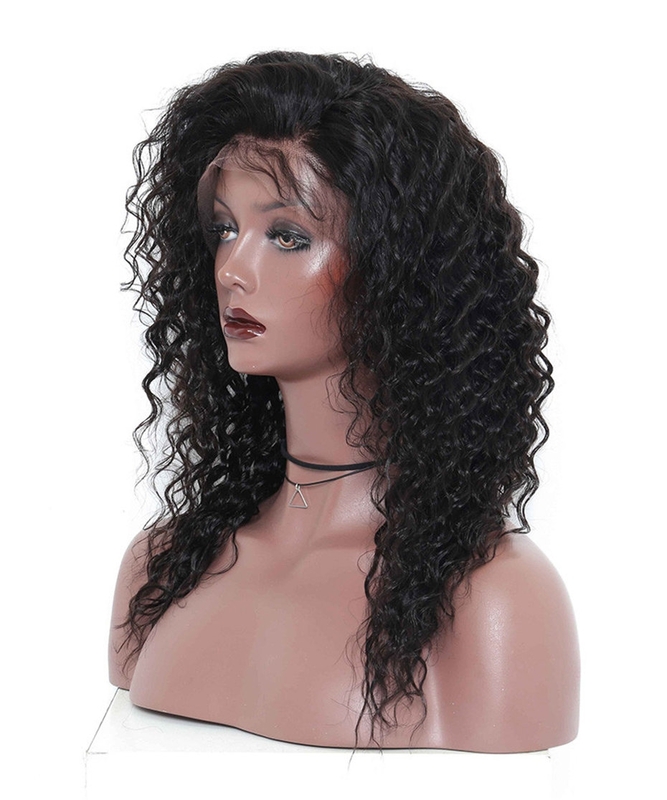 If your looking for some good quality hair then please purchase this wig you won’t be disappointed. freaking beautiful unit, super soft, full and longer than expected. 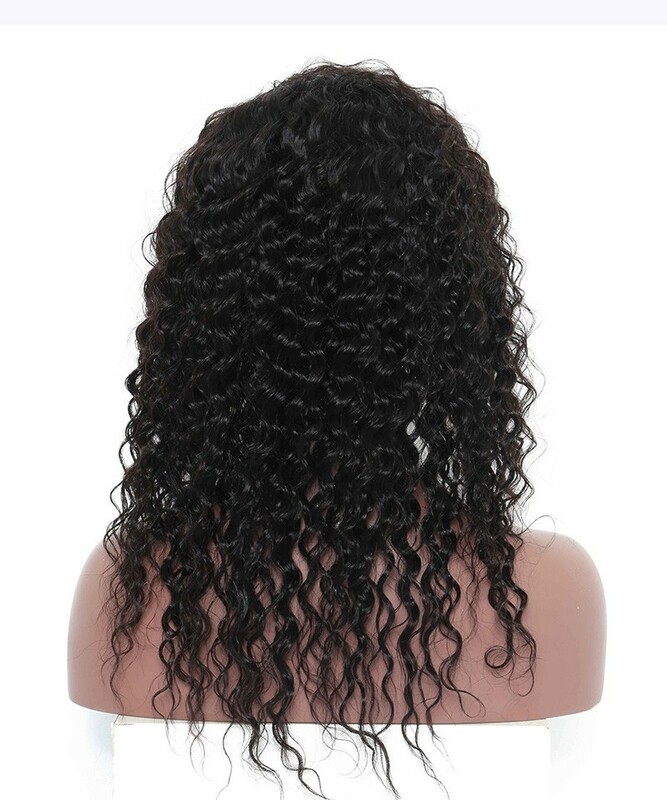 The curl pattern is even better after wishing it.The hair looks extremely natural as you can tell.the hair line did come pre plucked but I did go back and do a little more plucking to make the frontal move to my liking.the lace looks realistic on scalp and I love it so far,and the wig comes with 4 combs and adjustable straps with lots of baby hair,I did have to add another elastic band to the wig to make it fit better for me since I do have a smaller head cup but it's no biggie.Very little shedding and can be detangled easily with water and conditioner.I also had some questions that I asked the owner about and he helped me good! Quick response!I definitely recommend this hair! I have already told all my friends about it! 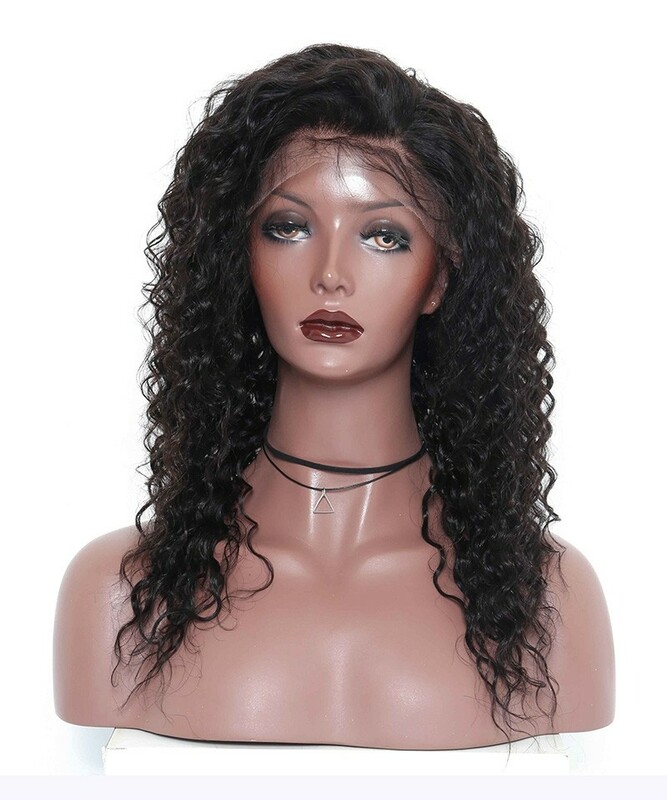 this is the best 360 lace frontal wig ever,like I'm not ever exaggerating. The communication omg was awesome,she was so polite. The shipping was fast , order Friday received it Tuesday. Now the frontal was perfect, surprisingly my knots were bleached. The hair was full , so plush and soft,no shedding. I was in love,I'm recommending to everyone. The price is worth it. I will defo buy from this vendor again! 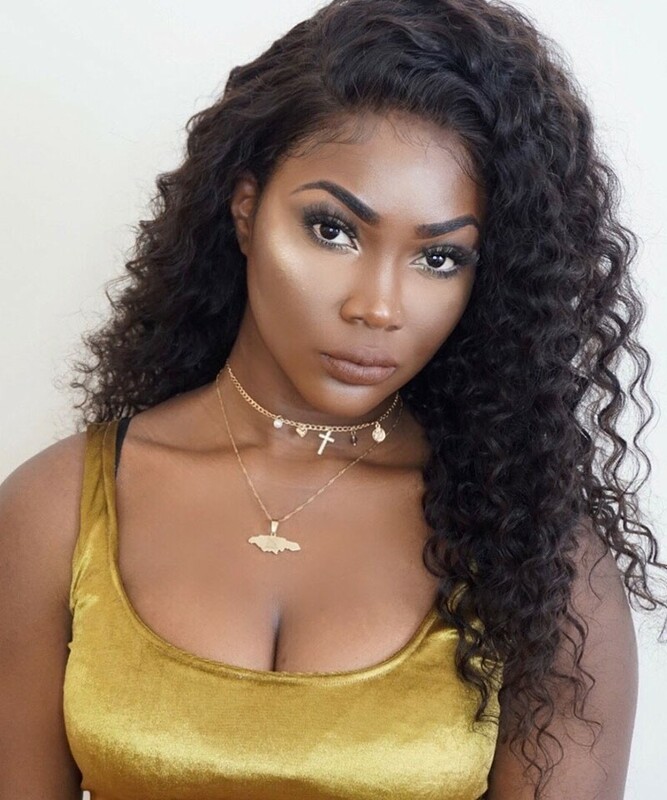 This 360 lace frontal wig Gives Me Life! I've washed it conditioned it bleached the knots! And plucked it for a more natural hairline and the hair is still perfect and super soft! Cora is lovely and took pictures of the hair and my parcel to let me know it was sent. It took ONLY 3 days to come from China! The frontal is so natural and soft.It's my first time ever using a frontal and I love it I will defo buy from this vendor again! I will be ordering from this vendor again soon. I looooooove this hair so much!! It's smooth and silky, it doesn't she'd or smell. 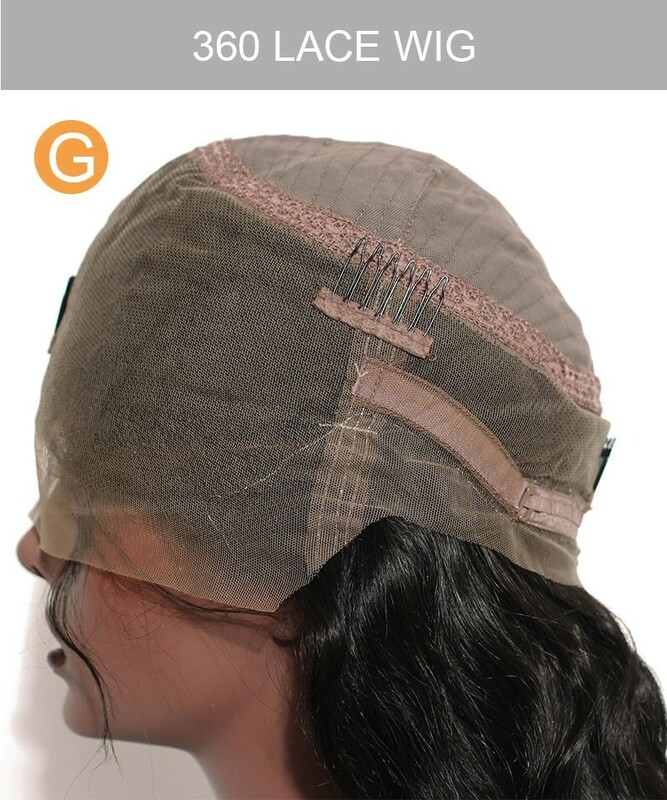 It also fits my head perfect !And it also has the adjustable strap in back,you can adjust it if you need. The shipping was fast,about 3 days. Customer service was great! They kept in contact to make sure i received my hair and like it. I will be ordering from this vendor again soon. As always excellent customer service! I only order from this vendor, and have built a personal rapport with them and i love it! This is the first day of install but I will do a review after a week or so! Great service! Every questions you ask is answered quick! The goods come in within a week and the Hair IS beautiful and full and Soft! I will definitely be ordering all of my hair from Lillian! This hair is OUTSTANDING! Hair has no smell,very natural and soft....Hairline is very natural!you can see from the pic!The customer service I received here was second to none. The seller was so patient with me, answered all of my questions, and made sure my order was correct. The shipping was SUPER fast as well- I will definitely be ordering all of my hair from Lillian! Thank you again! Question about SALE! 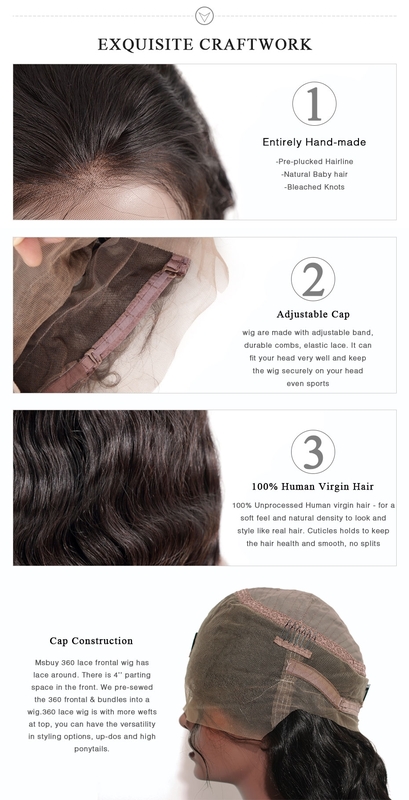 360 Lace Frontal Wig Brazilian Deep Wave 180% Density Lace Wigs 14 inches is Successfully Submitted.